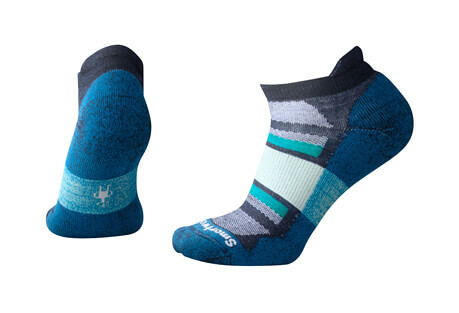 Smartwool has a mission to deliver extraordinary comfort, quality and lasting value through superior products and accessories. 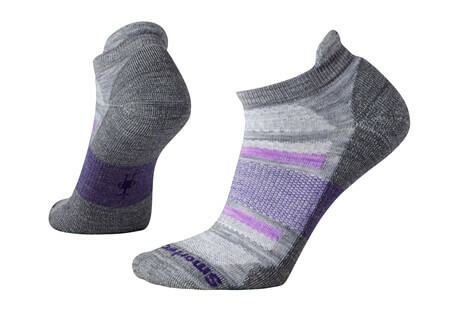 At the heart and soul of every Smartwool product is the amazing fiber they use: nature’s finest Merino wool. It’s not just about the Merino, though. 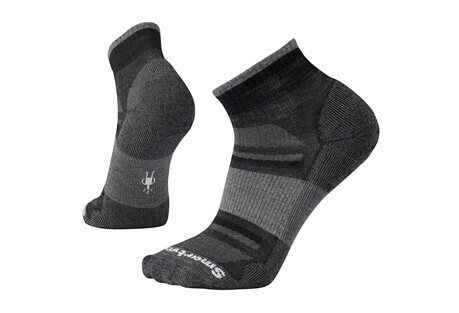 It’s what they do with it that makes Smartwool different.